Spider-Man: Into The Spider-Verse is being hailed as one of the best animated films of the year. 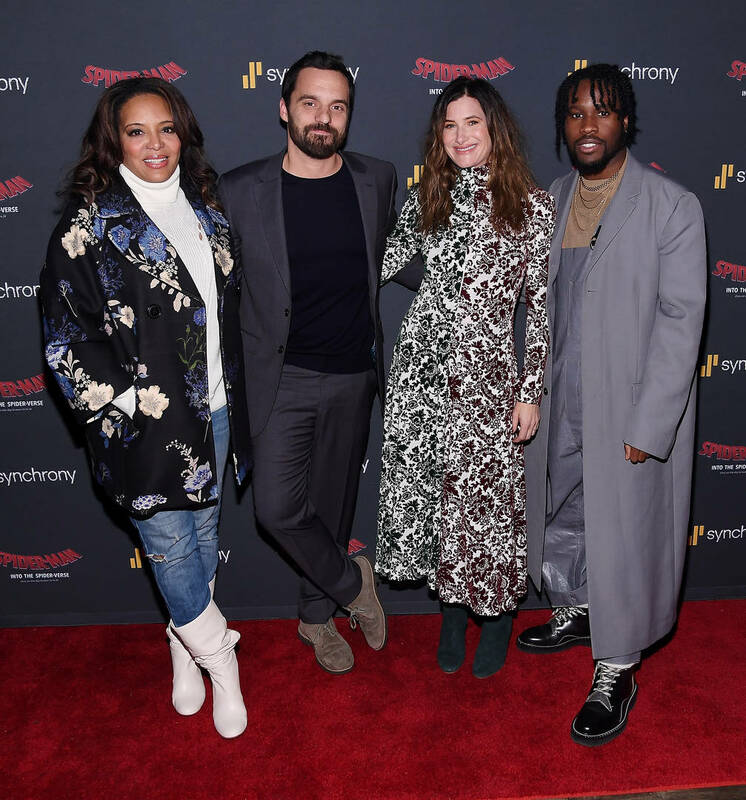 As the accolades roll in for Sony and Marvel's latest cash cow, the hip-hop community is stunned with how well put together the soundtrack for the movie is. Running for 13 tracks, the Into The Spider-Verse OST features appearances from Nicki Minaj, Jaden Smith, Lil Wayne, Post Malone, Swae Lee, Juice WRLD, Ski Mask The Slump God, Ty Dolla Sign, XXXTENTACION, and more. Marvel has already found success this year with one hip-hop album, the Black Panther OST, and now they're doubling up on their rap offering. The production on the Into The Spider-Verse OST stands out for being well curated and cinematic. Each song sounds like it belongs directly in the movie, although I haven't even watched the film yet. Amidst the 13 tracks and plethora of talented artists are five features that stand out amongst the rest. Some of those features exist on the same track, while others push the featured artist out on a platform of their own. 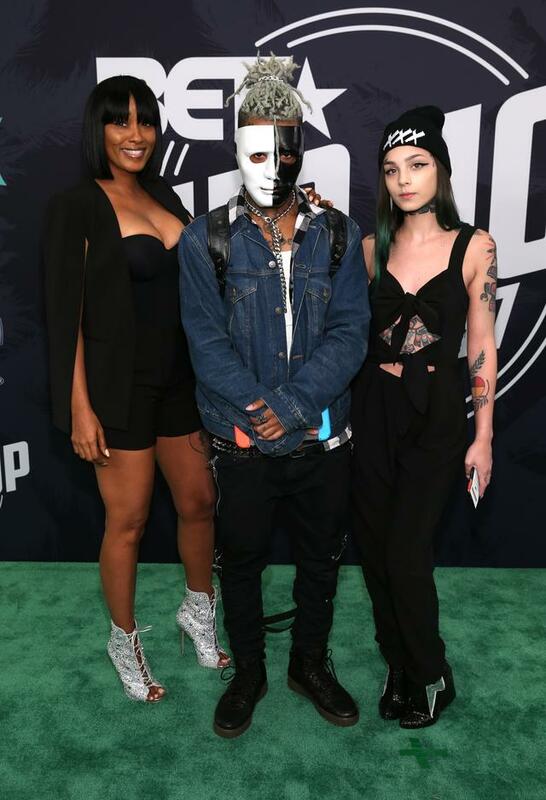 The late XXXTentacion's inclusion was a welcomed surprise, but he wasn't the only scene-stealer on the soundtrack. After carefully digesting the new album, these are our five best features on the Into The Spider-Verse OST. 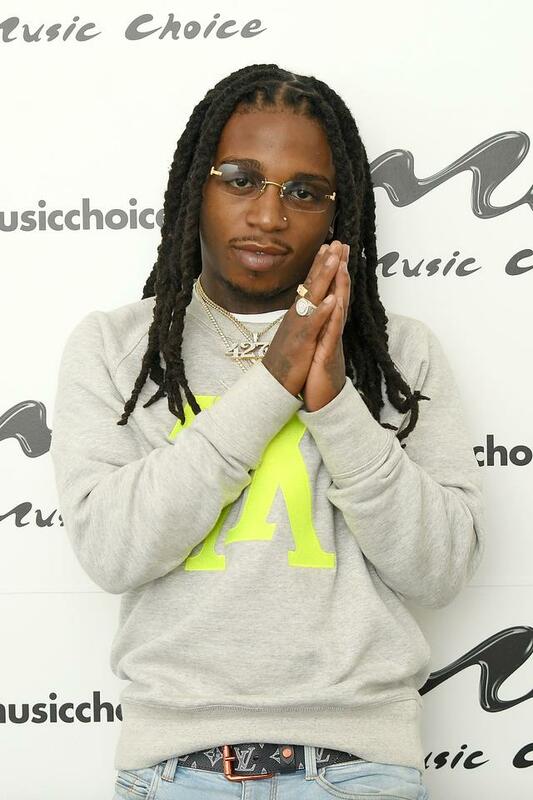 Jacquees On "Save The Day"
The self-titled "King of R&B" stands out on a packed track with a hook that steals the show. Ski Mask The Slump God, Coi Leray, and LouGotCash do their thing, but Jacquees chorus just keeps playing on repeat in my head. It's simple, and plays on the cocksureness of Spidey, but it works well. After a year filled with bangers and memorable guest appearances, Jacquees doesn't drop the ball here. 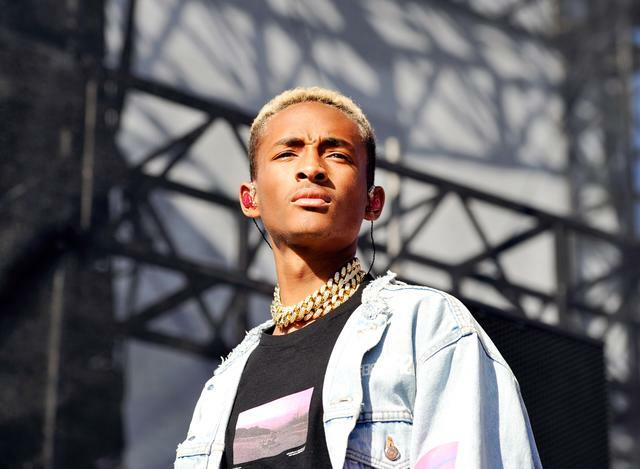 Jaden Smith On "Way Up"
Jaden Smith enjoys the eccentric vibe, and he brought his unconventional style to the single "Way Up." This is another track that would sound perfect in theaters. Smith uses auto-tune and stacked vocals to deliver a sensational and hype chorus that superheroes could probably use while they're hitting the gym. Epic yet catchy, "Way Up" is the perfect turn up track. 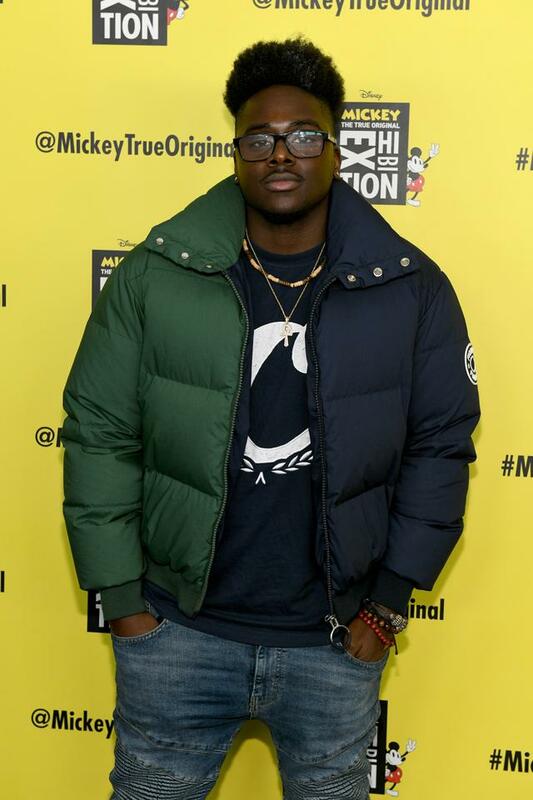 Blackway On "What's Up Danger"
New York rapper Blackway teamed up with the DJ Duo Black Caviar for the opening track on the soundtrack. The cinematic and exhilarating single sets the tone for the entire project. "What's Up Danger" sounds like the perfect track to be played while Spidey is beating his enemies to a pulp, and Blackway stands out as a narrative genius with his on-point lyrics and delivery. Lil Wayne On "Scared Of The Dark"
Who would've expected Lil Wayne to hop on a Spider-Man soundtrack? The Young Money creator opens up the emotional banger "Scared Of The Dark" with an auto-tuned laced verse soaked in energy. Weezy sounds like he was enjoying this one, and he drops his patented clever one-liners that have listeners nodding their heads like Wee-Bay in The Wire. Although Weezy does deliver one of the best features on the album with this one, he's outshined by our number one pick. XXXTentacion On "Scared Of The Dark"
Gone too soon. XXXTentacion may have been surrounded with drama when he passed away, but that doesn't take away from his talent as an artist. 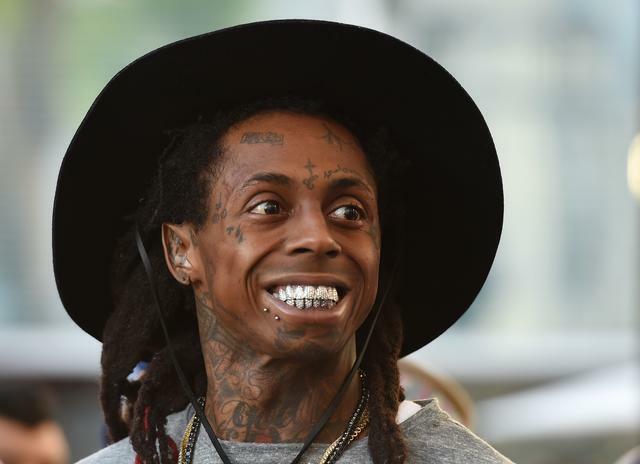 He hops on "Scared Of The Dark" alongside Lil Wayne and Ty Dolla $ign, and bares his soul. Truth be told, it doesn't sound like the feature was made specifically for this song. X gets emotional about a lover in his bars, something that may or may not play out in the Spider-Verse film. Still, his delivery, energy, and passion give the soundtrack the most authentic sounding feature.